September's Most Popular Art Galleries Chosen by You! 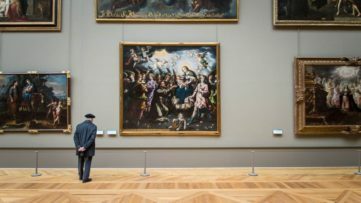 The month of September surely is one of the busiest in the art world. As everyone returns from their summer holidays, autumn announces itself with a series of exhibitions, events and festivals that should definitely not be missed. The ever-growing Widewalls Gallery Database is no exception to this rule, as there are shows, solo and group alike, happening all around the planet, and as usual we’re there to let you know about them all. From urban to contemporary art across all media, these art galleries offer high quality artworks of some of the most notable creatives today, and it is that time of the month when we review the most popular among them – according to our own readers! Take a look below. 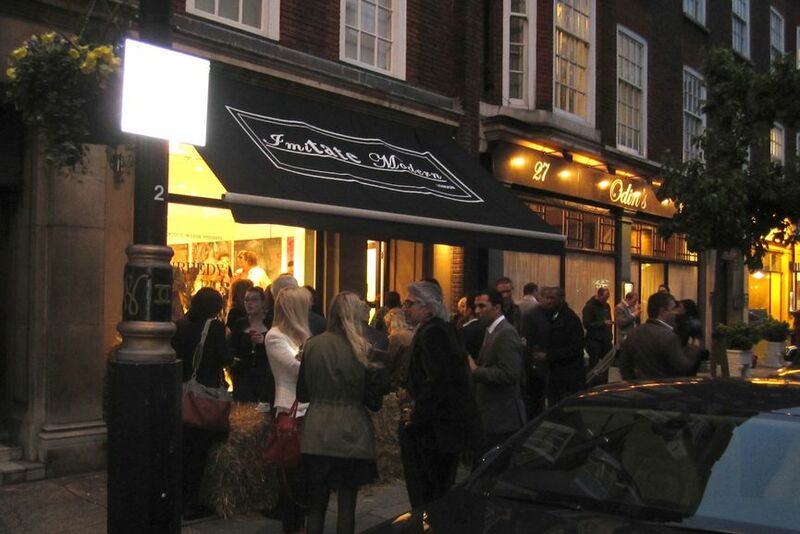 London’s Imitate Modern is located in the historical heard of Mayfair, Shepherd Market and is now famous for its dedication to emerging artists and their promotion; in fact, many of them have now established successful careers and followings in the art world! There, you can get your hands on paintings, sculptures, pop silkscreens and contemporary photography, but make sure you also keep an eye on their selection of limited edition and unique original artworks! 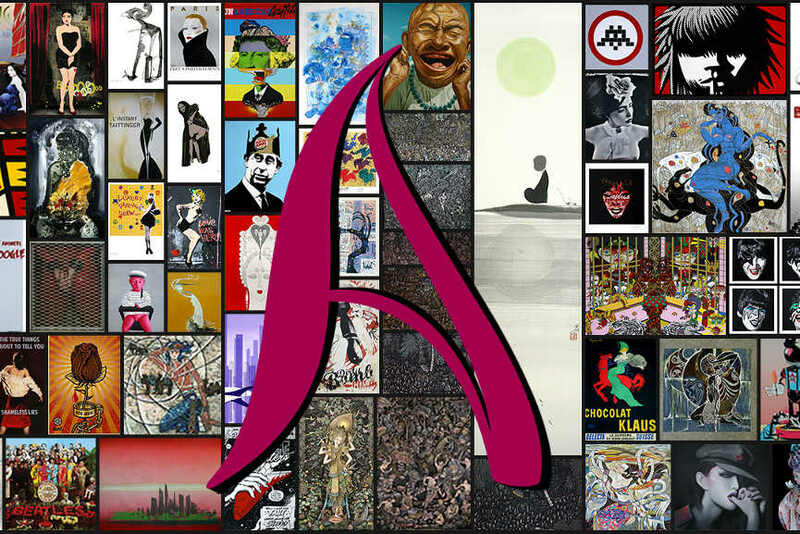 Founded by Aussies Blair and Elena, Addicted Art Gallery is a project born out of passion for art which is now located in The Lion City, also known as Singapore. 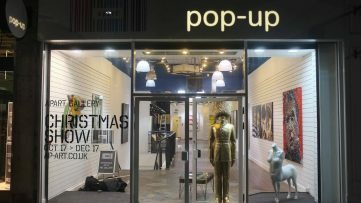 Their diverse portfolio includes contemporary art pieces, with a focus on South East Asian works; urban and pop art featuring well-known and highly respected artists, as well as vintage posters and Art Deco-inspired artworks. Be sure to check out our interview with their artist Adam Craemer here! With two spaces in Cologne, 30works brings street art and Pop art of our times to Germany. They offer top-class collection of these two fields and host regular exhibitions of today’s most exciting artists. 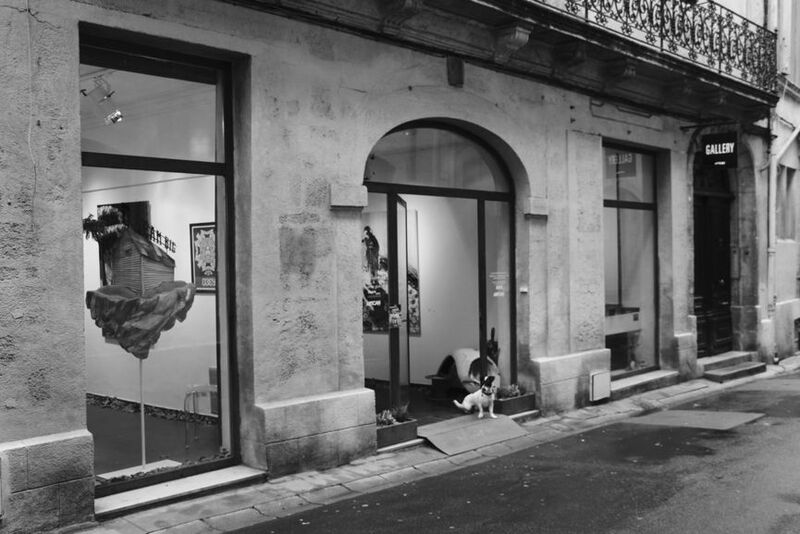 Just recently, they presented the artworks of Martin Bender and Innerfields, at their respectable galleries on Pfeilstraße and Antwerpener Straße, and are now ready to welcome American artist AVone and his new cycle of works! 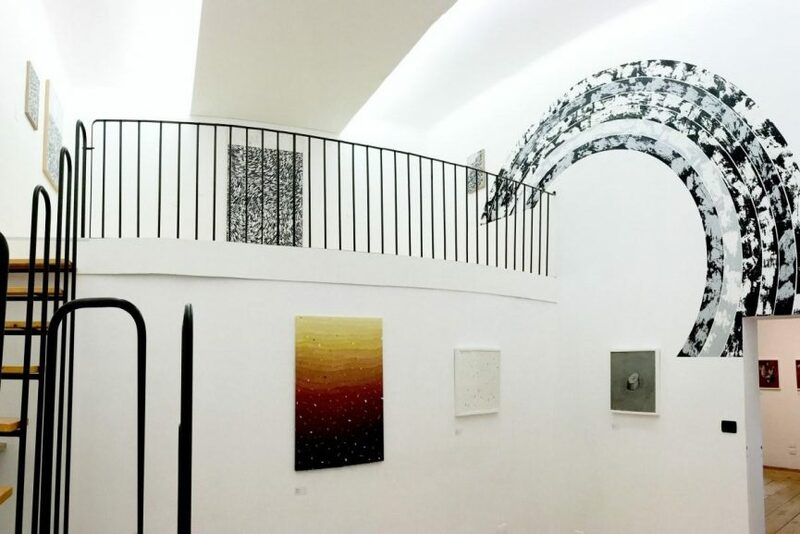 At a beautiful space in Bologna, MAGMA Gallery exhibits emerging and established contemporary artists of international renown, with a research-based approach which brings out the most innovative trends within the rapidly changing art market. This year, they have already had an impressive line-up of exhibitions featuring the likes of Made514, Peeta, Tellas and Ciredz, while their latest show brings Czech talent Jan Kaláb, under the title ZOOOM. 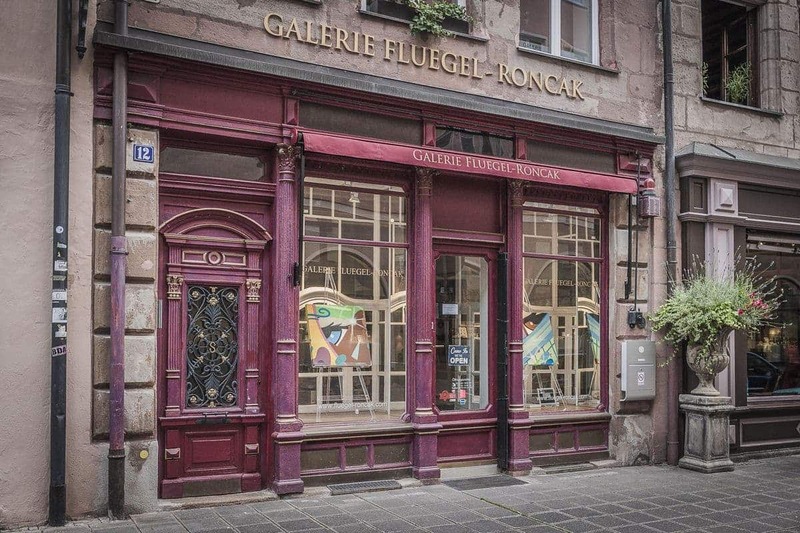 Founded in 1999, Galerie Fluegel-Roncak is focused on Pop art, contemporary art and photography. 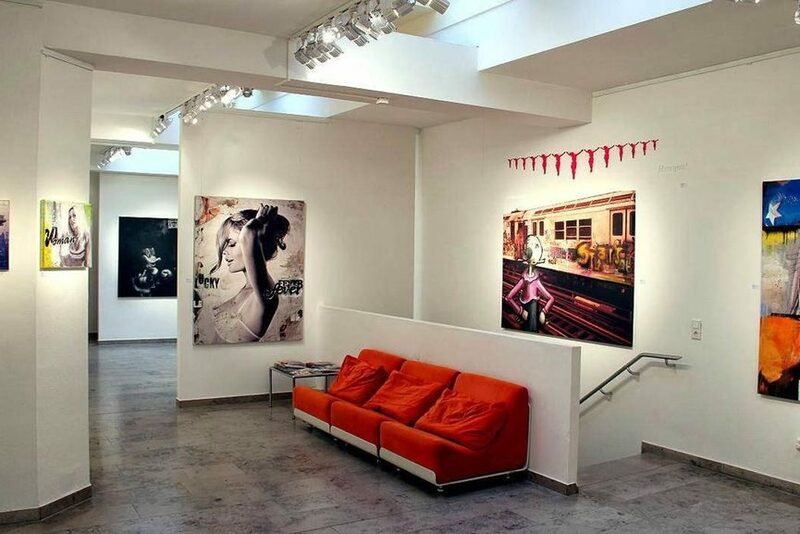 Their three-floor space in Nuremberg exhibited prints, lithographs, paintings, drawings and steel cuts by famous artists such as Andy Warhol, Tom Wesselmann, Keith Haring, Allen Jones, Julian Opie and many more. This October, they will celebrate the 90-year-long artistic practice of another legend, Alex Katz, with some unique oil paintings on wood from the Small Paintings series and cut-outs. Kumi Contemporary - Home to "Everlasting Beauty"
Riding on the wave of popularity of Japanese post-modern artworks, Kumi Contemporary is a London-based online art platform conceived in 2008. It operates on the secondary art market, selling signed and numbered editions and original artworks from our favorite artists from Japan: Yoshitomo Nara, Hush, Chino Aoshima, Aiko, Ai Yamachuchi and of course, The Godfather of Japanese art Takashi Murakami. 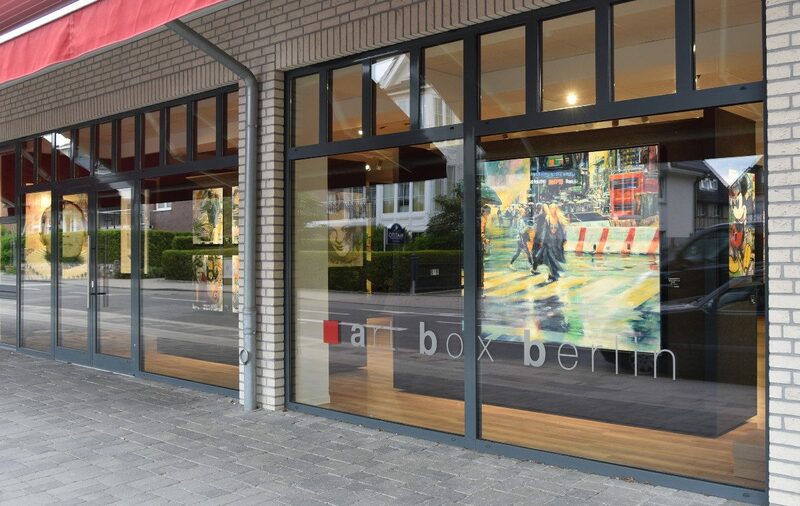 A firm fixture on the capital’s art scene, Art Box Berlin was founded in 2013 and over the past four years, it has establish its name with an innovative program featuring prominent contemporary artists. 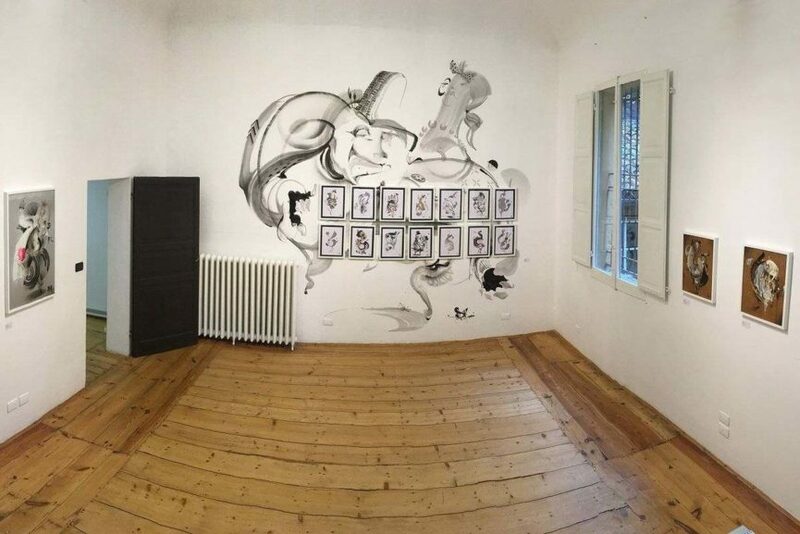 There, you can find works by Günter Beier, Axel Crieger, Armin Mueller-Stahl, Mel Ramos, James Rizzi, Andy Warhol, Robert Weber and Frank Worth, among others, while German pop legend Devin Miles got a special, 200sqm showroom. Read our interview with the artist here! 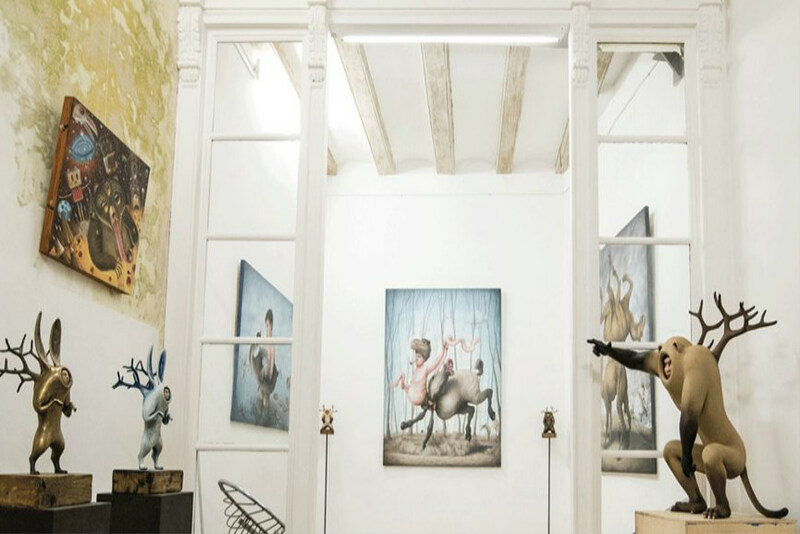 Focused on illustration, Pop surrealism, Lowbrow, Urban and Street art, Barcelona’s Fousion Gallery has been working to make a versatile, creative environment for ten years now, through exhibitions, events and international art fairs. Currently on view, there is a solo show dedicated to the one and only Will Barras, with whom we’ve had the pleasure of talking for the occasion. If you’re in town, and particularly in the historic center, make sure you stop by and enjoy the works of the 2 Car Cortex show! In 2005, gallerist Jonathan LeVine opened his first art space in the Chelsea district of New York City, which had a great success nurturing the careers of many celebrated artists. 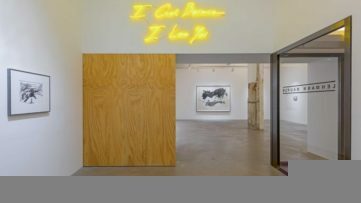 Earlier this year, they moved to Jersey City, becoming Jonathan LeVine Projects and located within Mana Contemporary, a leading arts organization dedicated to celebrating the creative process. 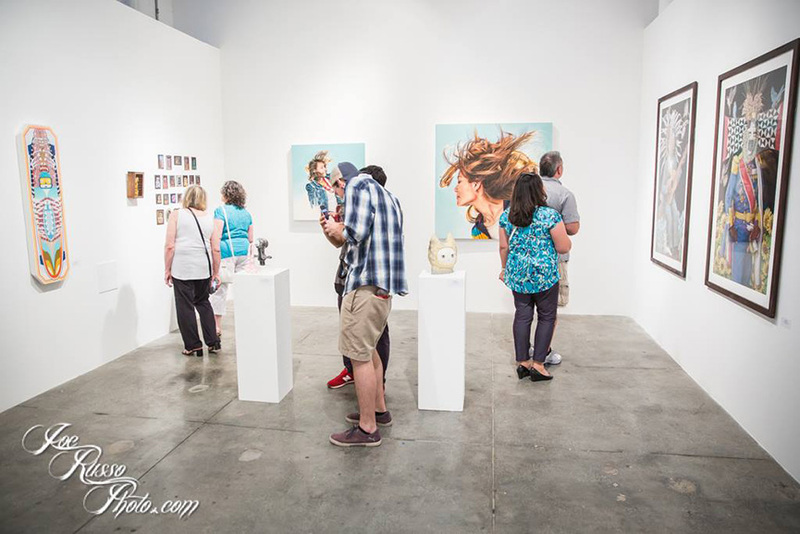 Currently on view at JLV Projects, there are the exhibition of works by Brett Amory and Kevin Cyr. All images courtesy their respective galleries.